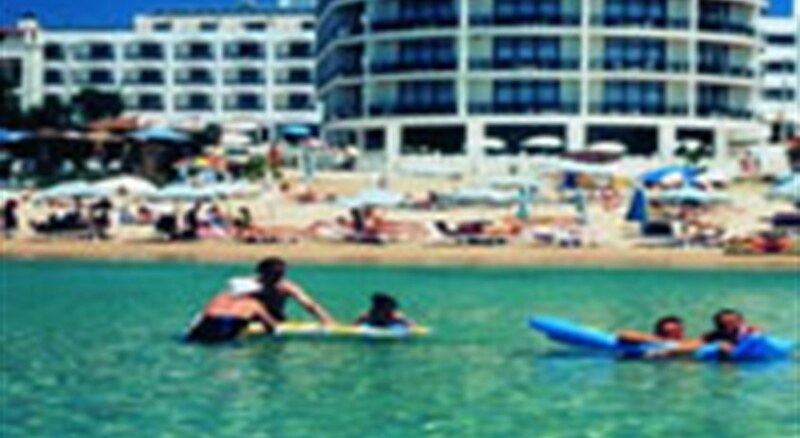 This beach hotel was completely renovated in 2004. There is a total of 70 rooms on 5 floors of which 58 are doubles and 12 are singles. 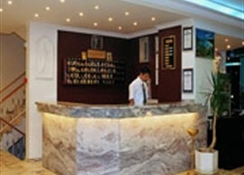 The hotel lobby area offers guests a 24-hour reception desk, a safe, lift access and a currency exchange desk. Additional facilities include a café as well as an air-conditioned à la carte restaurant. In addition, room and laundry services are available. The hotel additionally has its own car park for those arriving by car.The inviting rooms come with an en suite bathroom and additional furnishings include a direct dial telephone and satellite/ cable TV. The hotel offers a swimming pool, a poolside snack bar, sun loungers and parasols. Sports enthusiasts may wish to make use of the gym, and there is also a snooker table available.